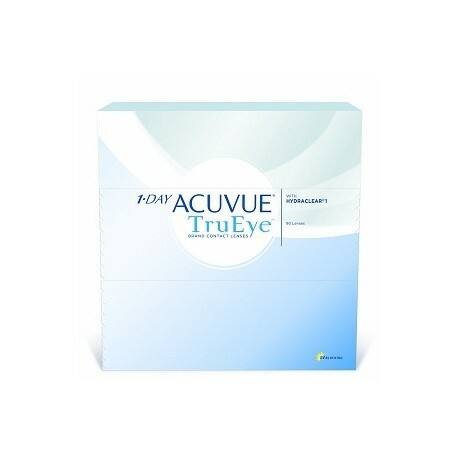 1·DAY Acuvue TruEye is the world’s first silicone hydrogel daily disposable contact lens and features HYDRACLEAR technology to create a smooth, moisture rich lens.Silicone hydrogel offers great all day comfort and daily disposable contact lenses offer excellent convenience and hygiene benefits. 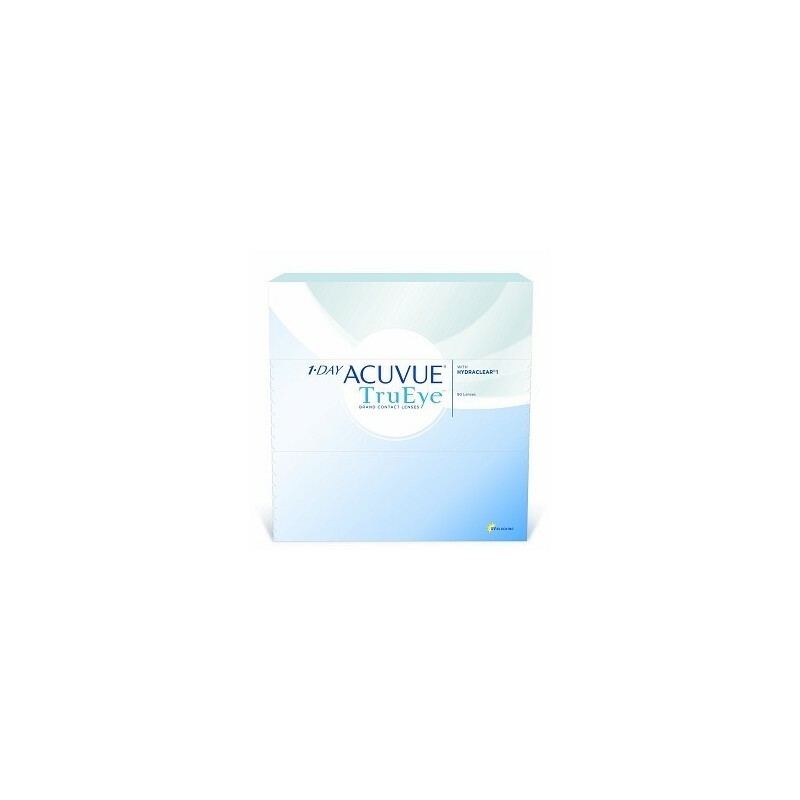 The 1·DAY Acuvue TruEye lens has the highest level of UVA and UVB blocking of any daily disposable contact lenses. 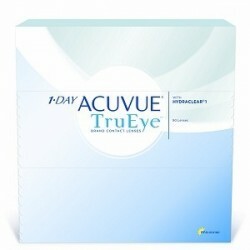 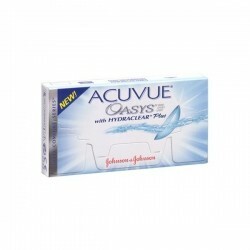 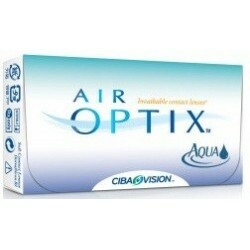 Type Daily disposable soft contact lenses.